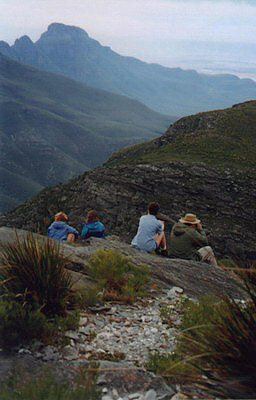 Each season offers a unique Stirling Ranges (including the famous Bluff Knoll) experience. Make them yours! Put your head in the clouds and marvel at the sky cascading down the mountain slopes. Cool weather and a later dawn combine for the additional magic of bush walking. Winter is snow time! 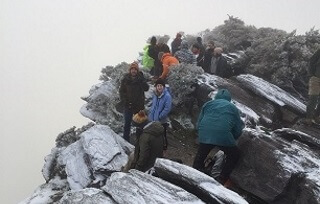 Bluff Knoll and other peaks offer a popular and rare opportunity to experience West Australian snow. Right conditions offer a lofty soft, white carpet. This is height of the Bloom Festival when a floral fantasia erupts into a dazzling display of Hakeas, Banksias, Acacias, Canola and Orchids, many of the latter found no where else in the world! Perfect for the comfort and invigoration of a later dawn walk. Then take a refreshing splash and laze around the pool before taking in the regions award winning wineries/vineyards and fabulous food. A huge range of facilities and attractions are right on your doorstep and further afield. There is far too much on offer to cover them all, but the map below will give you a good start. Links to further information are detailed below the map. 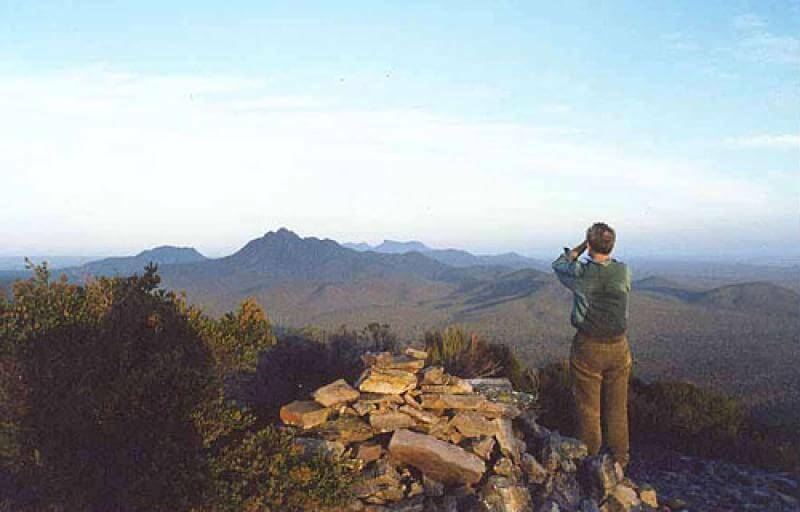 The Stirling Ranges offers limitless exploration experiences, catering for all fitness and engagement levels. Choose from self guided walks or take a spring time guided tour. Breath taking views, incredible mountain features and an emersion into the areas flora and fauna await you! Please heed the important information below the map. Don't walk alone, company is safety. Don't rely on mobile phone coverage. Be self honest about your health and fitness. Weather conditions can change rapidly. Dress appropriately, including good footwear. Stay on the trails and paths. Watch your times and returns. Use sun block even on cloudy days. Be kind to nocturnal animals - use red cellophane at night. Carry adequate supplies and equipment on long walks - including water and a first aid kit. SELF HYDRATION - Please carry plenty of water! The perfect base to explore! 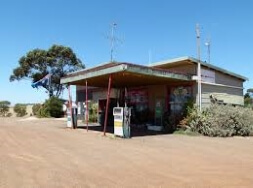 Nine kilometres north on Chester Pass Road. Deli lines and fuel. Linking Chester Pass and Bluff Knoll Roads.Forms a 22 kilometre return walk. Commences on Bluff Knoll Road 5.5 km from the junction of Bluff Knoll and Chester Pass Roads. This picnic area provides fine views of Toll Peak. The walking track is closed as a dieback control measure. A favourite. West from Bluff Knoll, Toolbrunup towers above other mountains. Steep loose rock and scree are encountered on the last quarter of the trail, leading to a summit half the size of a tennis court. Magnificent 360° views. This mountain appeals to hikers wanting a "top of the world experience". Has a good range of facilities in an area of breathtaking beauty that is very popular with hikers and climbers. Bring in a gas/fuel stove. This popular hike finishes with a short steep scramble over a dome of rock, forming the summit. Mt Hassel is also well endowed with flowers during spring. A rock hopper's paradise. Talyuberlup has interesting chasms, rocky spires and narrow gullies. Some scrambling over rock ledges is required. The trail, over grown in some places, commences from the white gum/heath picnic area, through a beautiful valley towards the summit. Has pegs as markers for the final kilometre to the summit. This water source for pioneers is now dry, however a toilet and a picnic area are located here. A shorter favourite. The steep trail with some scree begins at the car park with a board walk. Mt Trio has great wild flower displays from mid Aug. to Oct. and, towards the plateau beautiful mountain bells will be discovered during spring. Mt Trio, with three separate peaks linked together by a plateau was originally known as Warrungup. 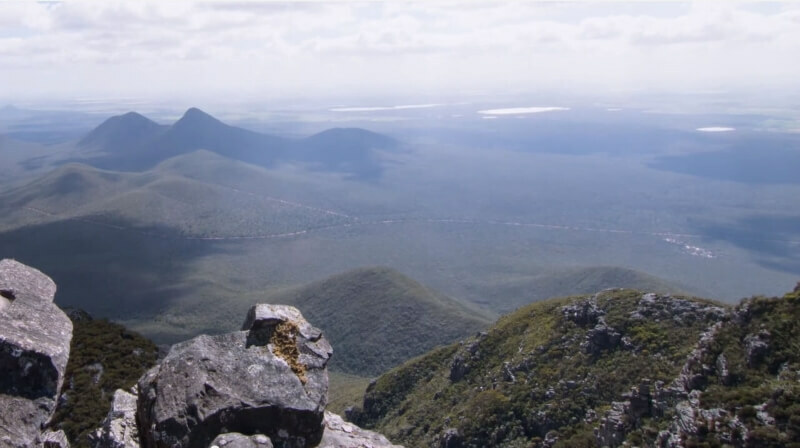 Listed as one of Australia’s 25 best hikes, Bluff Knoll is the highest peak in south W.A. With 360° views at the summit, it offers ocean glimpses on a clear day. 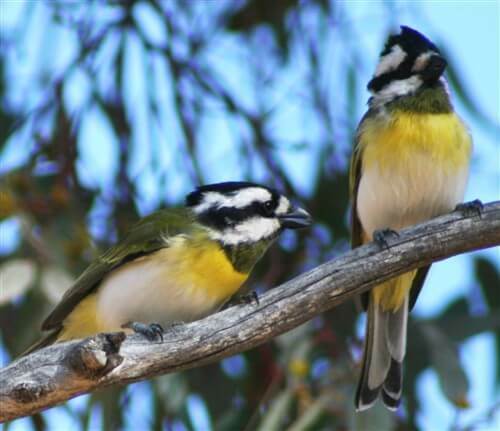 This is a favourite destination for those who enjoy plant diversity & bird watching. 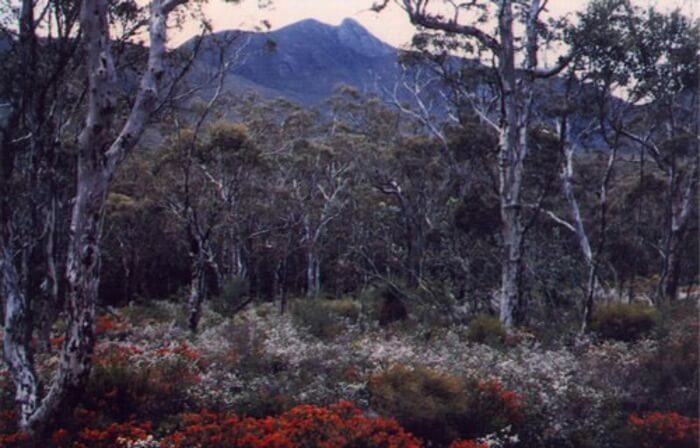 Bluff Knoll dominates the view from Stirling Range Retreat. The 8km Bluff Knoll access road is just outside the Retreat's gate. 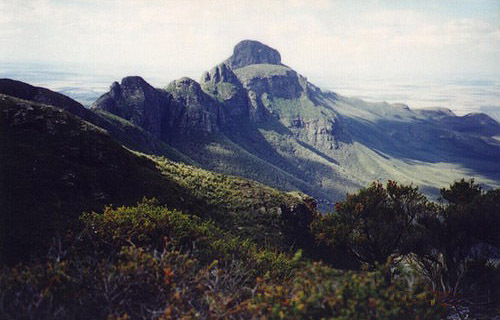 The Stirling Ridge Walk covers the 15.5 km between Bluff Knoll and Ellen Peak. Recommended for experienced, well prepared, fit and agile hikers due to it's rugged nature, changeable weather conditions and lack of water sources. Hikers can start the walk from either end. Violent weather change including very strong gusty wind, hail, whiteout, sleet or snow can occur with little notice. It usually involves a two night bivouac, which may be in these conditions, so walkers must be appropriately equipped. The trail is easy to lose, and a compass course may be necessary. This trail should only be undertaken by those, fit, well prepared and well recorded in the register/log book, and others notified. A 900 metre climb at the eastern end of the Stirling Range Ridge Walk. 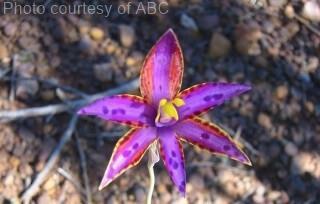 Apart from the first five kilometres of firebreak, the track is informal and unmarked and easy to lose. A compass traverse may be necessary. Very strong gusty winds and/or white out conditions sometimes occur at short notice. Please contact Retreat office for access to Ellen Peak. 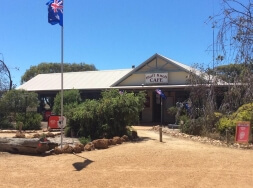 Located 9.96 kms from Formby South Rd and linking Salt River Road with Stirling Range Drive, Abbey track is approximately 10 kms long. Walkers park a second car at the end of the track, and on completion return to pick up their first vehicle. We want you to start you dream holiday as hassle free and as quickly as you do, so here's information as to what's on offer. Simply click/tap the tabs above for easy, single page access to what you need to know about the area and what awaits you. 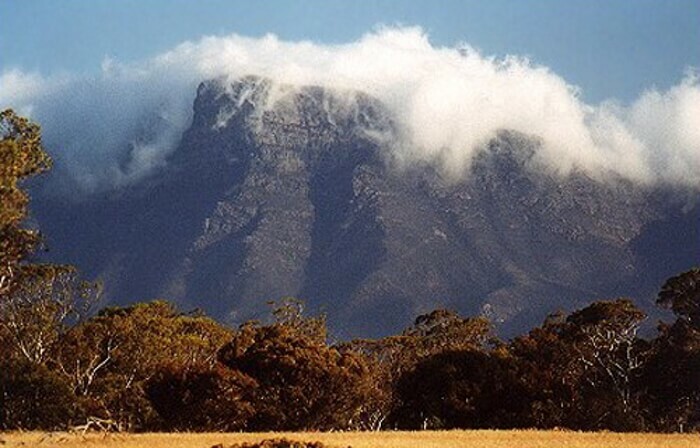 Each of the seasons offer those visiting the Stirling Ranges a unique set of opportunities and experiences - clouds cascading like a waterfall, a dazzling display of flora and a unique opportunity to experience West Australian snow. 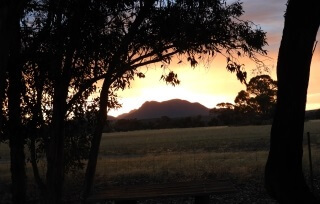 Stirling Range Retreat, situated at the foot of Bluff Knoll and the rest of the Stirling Ranges provides you with the ideal location to explore and engage in this incredible mountain range and unspoiled natural asset. But there's even more that conveniently awaits you! Historic landmarks, award winning wineries, fabulous food, easy, relaxed shopping, fresh and natural local products, events and the amazing south coast are all within easy reach. All wrapped into an experience that you will find authentic, friendly, natural and real. Just how a country getaway experience should be! 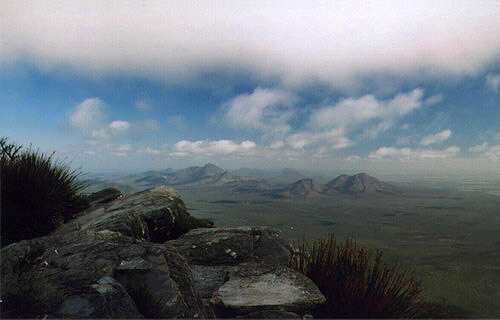 The Stirling Range National Park encloses the only major mountain range with in the southern half of Western Australia. The rugged peaks, which rise to more than 1000 metres above sea level, feature stark cliff faces, sheltered gullies, magnificent views and a rich diversity of unique and colourful wildflowers. The park is one of the world’s most important areas for flora with 1500 species, many of which grow nowhere else, packed within its boundaries. Take yourself or take a guided tour, the choice is yours. Either way, a truly unforgettable experience awaits you! Don't wait any longer, make all of this your experience today!